Round beads of yellow jade. 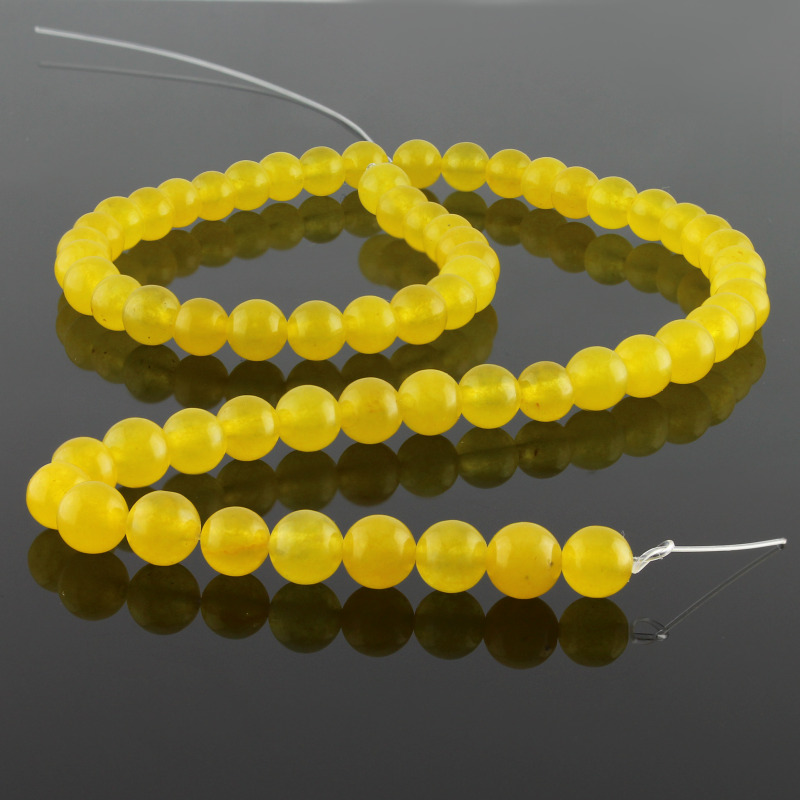 Yellow jade round beads enfilades into stands about 40 cm long. 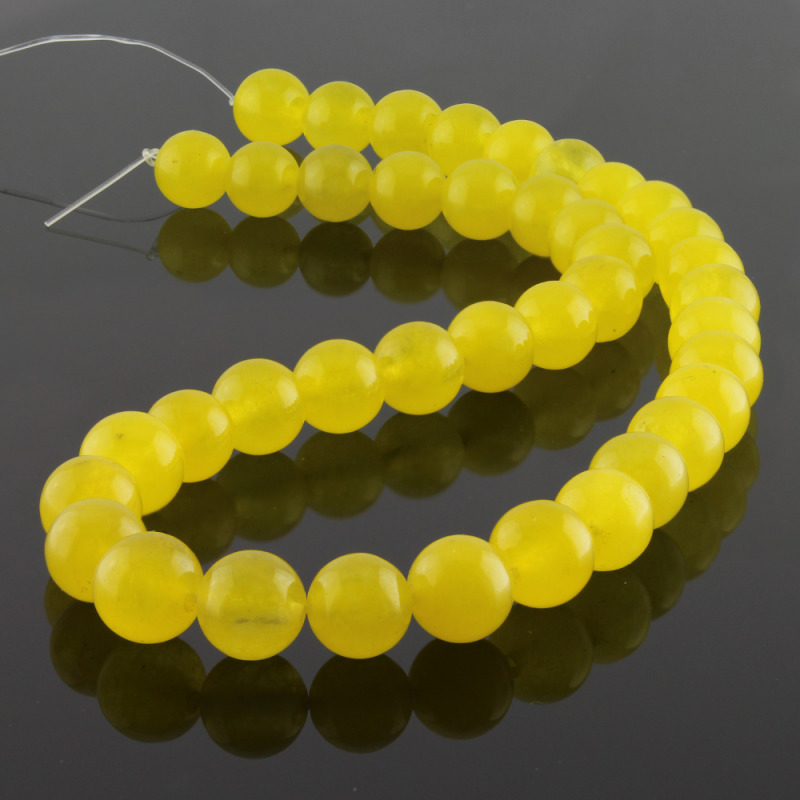 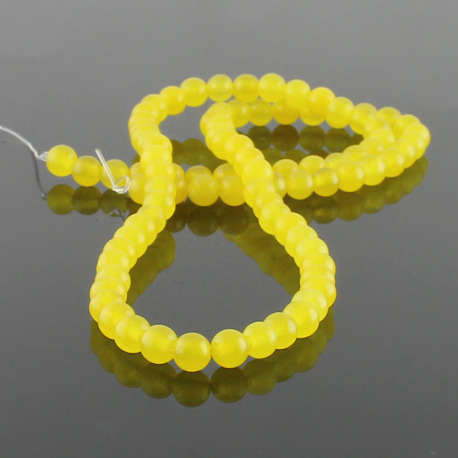 There are different sizes of round beads yellow jade holed available. 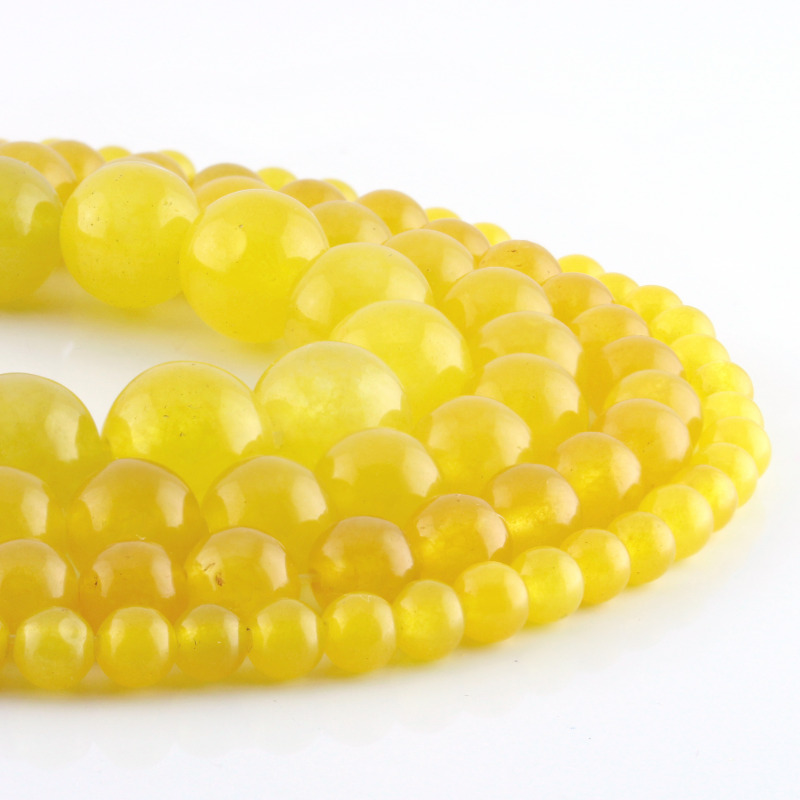 This jade is translucent and has a golden yellow color.